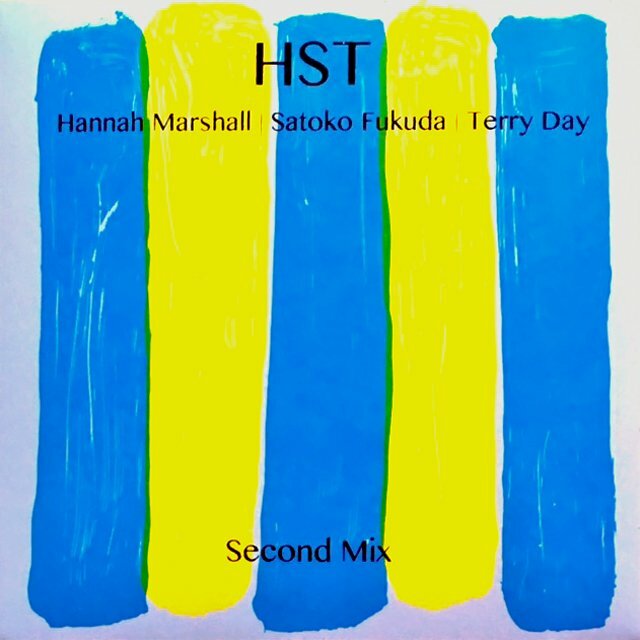 The trio of Terry Day, Satoko Fukuda and Hannah Marshall (drums violin, cello) come together for the launch of a limited edition CD recording from Terry’s archive from HST, released by Unpredictable Series. They are joined by the trio of Steve Beresford, Blanca Regina & Benedict Taylor (piano-electronics, voice-objects-electronics, viola). Pierre Bouvier Patron will also be doing visuals in the evening using some of Terry’s artwork and presenting some of his content and handmade slides. Terry will present one of his lyrics performed with all the musicians. 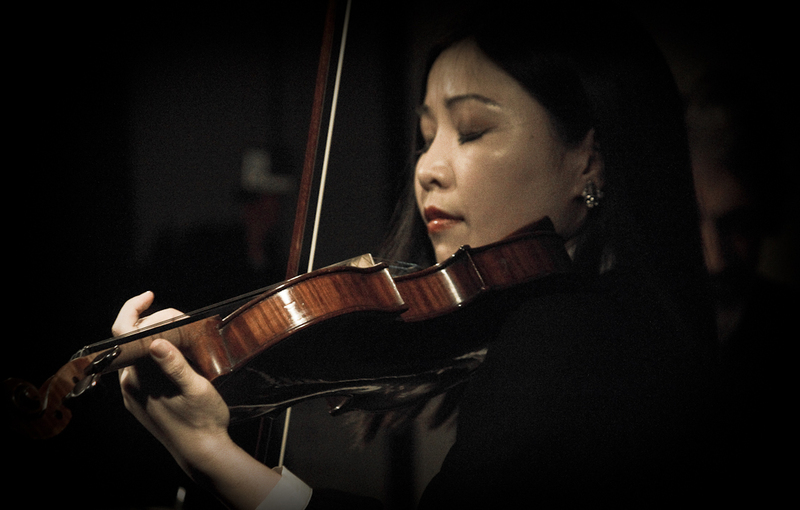 Hannah Marshall is a cellist who is continuing to extract, invent, and exorcize as many sounds and emotional qualities from her instrument as she can. She has been a regular member of Alexander Hawkins’ Ensembles and has toured in Europe and South America with Luc Ex and Veryan Weston’s ensembles – SOL 6 & 12. 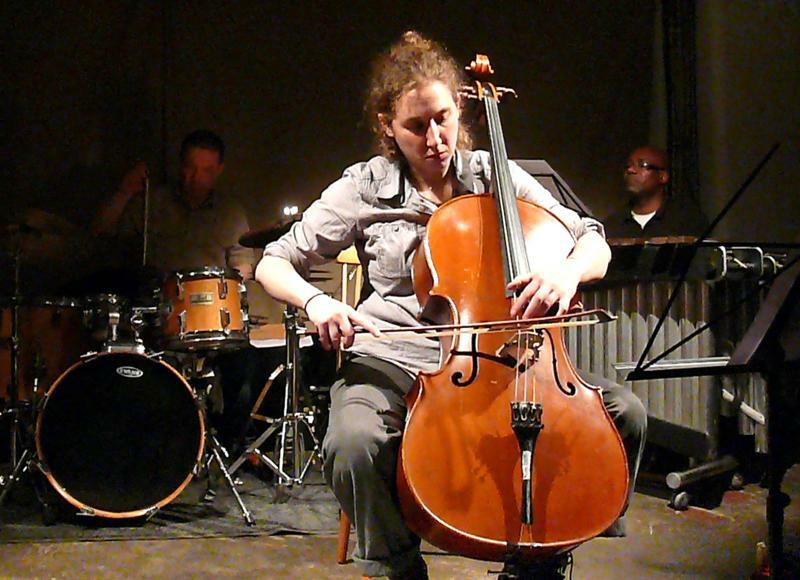 She plays with ‘String Terrorists’ – Barrel (a trio with Violinist Alison Blunt & Violist/poet Ivor kallin). 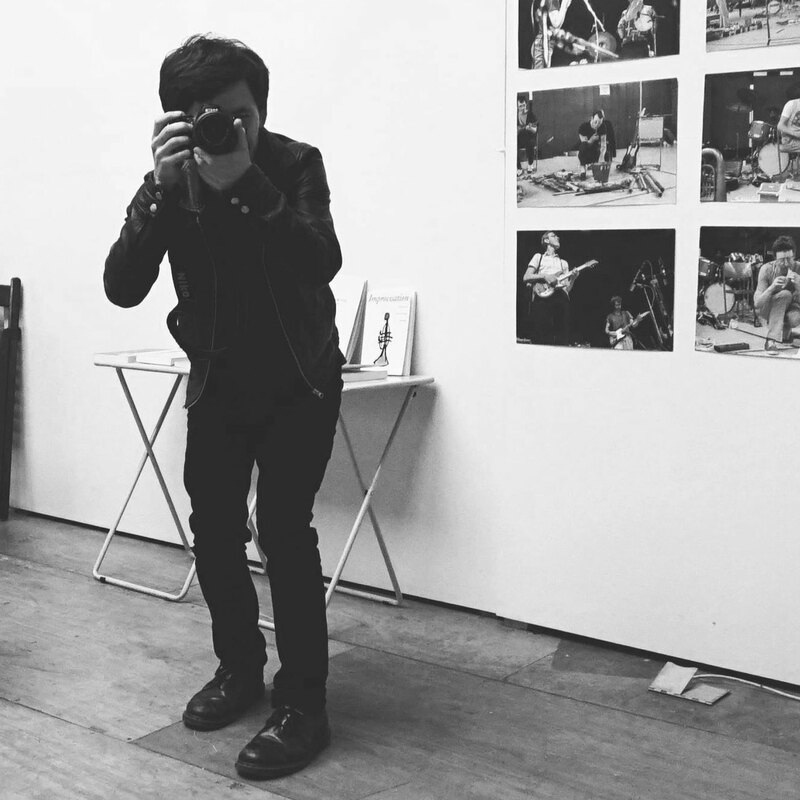 And has been invited by Fred Frith and Suichi Chino in their residencies at café Oto. She also plays with Terry Day, Tim Hodgkinson, Roger Turner, Paul May, Kay Grant, and the London Improvisers Orchestra. 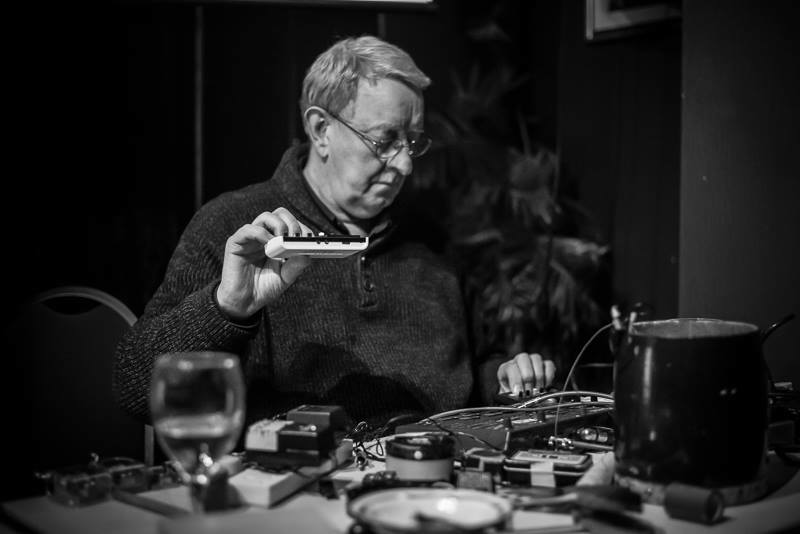 Steve has been a central figure in the British improvising scene for over thirty years, working with the likes of Derek Bailey, Evan Parker, Han Bennink, Christian Marclay and, of course, Alterations. Steve has worked with hundreds of people, including The Slits, Stewart Lee, Ivor Cutler, Prince Far-I, Alan Hacker, Ray Davies, Ilan Volkov, The Flying Lizards, Otomo Yoshihide, The Portsmouth Sinfonia and John Zorn. 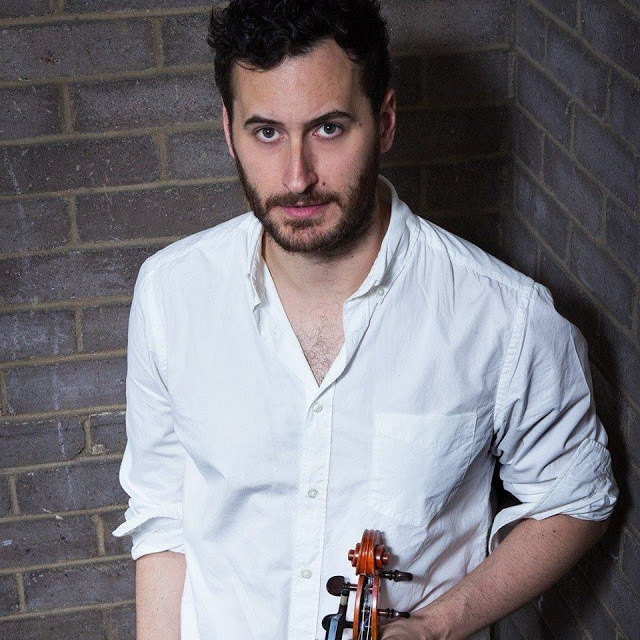 He has an extensive discography as performer, arranger, composer and producer, and was was awarded a Paul Hamlyn award for composers in 2012. In London, she co-funded with Steve Beresford and later Jack Goldstein ‘Strange Umbrellas’, a platform for free improvised music and visual art. 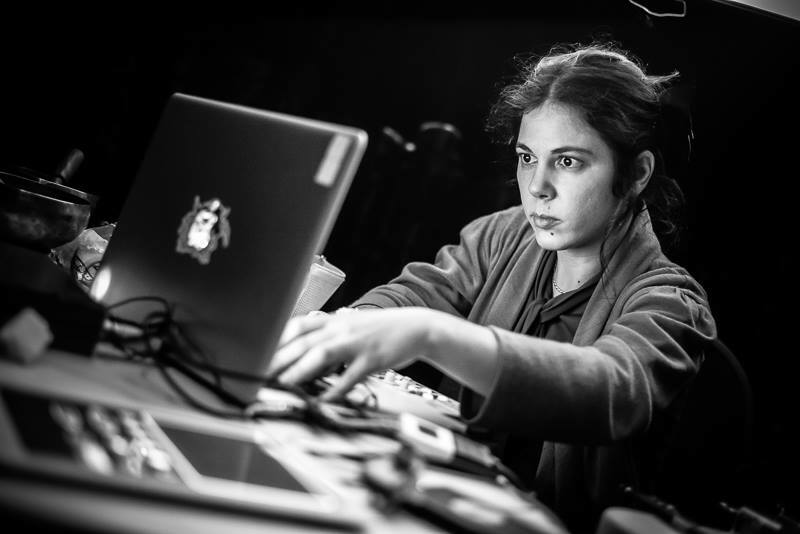 During 2012-2014 she curated performances at Music Hackspace. She is initial co-founder of the Live Cinema Foundation. 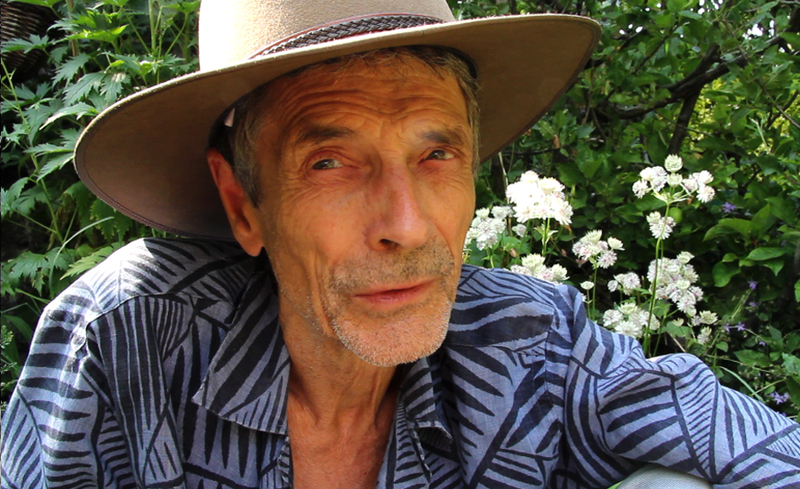 Current works in development include the direction of Unpredictable a film about Terry Day and ‘Unpredictable series’ a series of exhibitions, talks and performances. He performs, records & composes internationally, featuring in many venues and festivals including: Cafe Oto, Jazz en Nord France, Royal Court Theatre, The Vortex, Ronnie Scott’s, BBC Arts Online, BBC Radio 3 & 2, Huddersfield Contemporary Music Festival, London Contemporary Music Festival, Aldeburgh Festival, Cantiere D’Arte di Montepulciano, Edinburgh Fringe, CRAM Festival, The Barbican, Royal Albert Hall, Southbank Centre, ICA London, Radio Libertaire Paris, Resonance FM London.